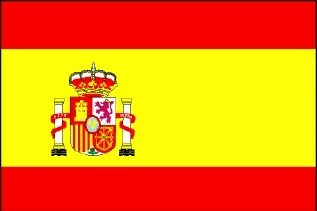 Come Take A Visit In España!! Spain wants to see you! Expedia is the best way to go! Madrid has a lot to offer! You don't want to miss out on all the fun, tasty restaurants, fancy shops, and amazing landscapes! To get here, all you have to do is travel 4,312 miles away from Atlanta, Georgia! To take a one way trip, the cost could estimate from 2,400 dollars to 3,500 dollars if your traveling from Atlanta. If you would like to take a roundtrip, the estiamted cost would be 1,400 dollars to 5,000 dollars. To help you out, iI have out the link below. Why come to Spain and not see some of the most beautiful landscapes? One of the main reasons why Spain is a major tourist attraction is because of its amazing landscapes! River Tagus is the longest river of the Iberian Peninsula and is approximalely 630 miles long! 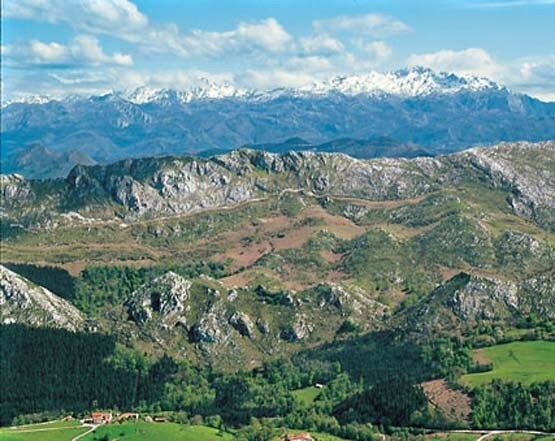 These mountains are an amazing site to see and extend 185 miles across northern Spain! 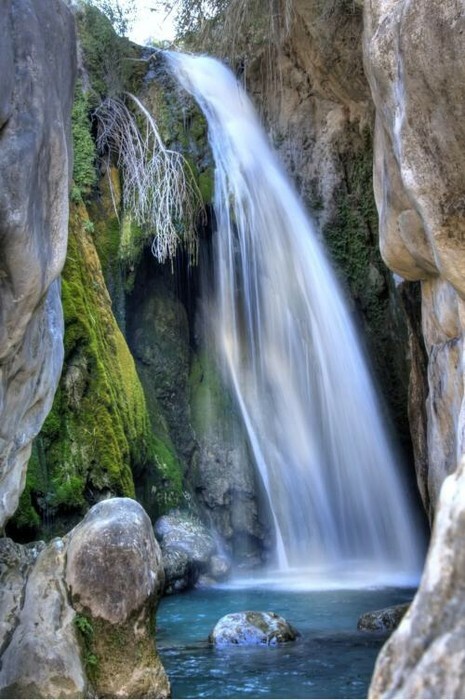 This waterfall is beautiful! No wonder why this waterfall serves as an enviromental resorce. 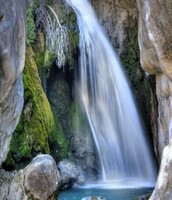 Not to include, this waterfall has crystal clear water!